Get Finance for your Business! Do you own a company that could do with a little external financial support? Maybe your business is in need of a few new pieces of equipment, but you don’t have the funding in place to cover the costs right now? If this sounds like you, then you could be one of thousands of businesses that turn to the potential of financing every year! Our team at Equipment Loans Online specialise in sourcing the right deals on loans for our clients; no matter how much you need to borrow or how frequently you’d like to repay – we may have a lender waiting for your business. 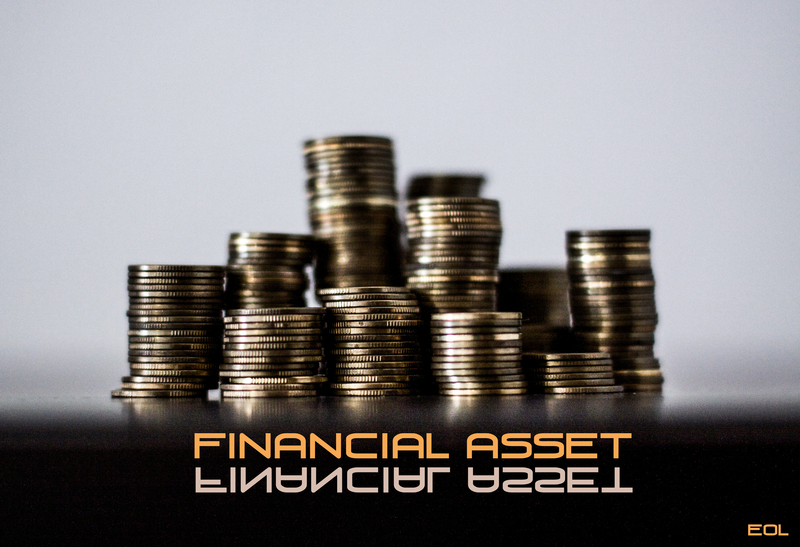 Asset finance is primarily tailored towards self-employed clients, small business owners, and contractors. It enables customers to purchase the equipment they need to run their business. Cars that are utilised for work such as utes for tradesmen can be financed. Our team can help to guide you through the application process.